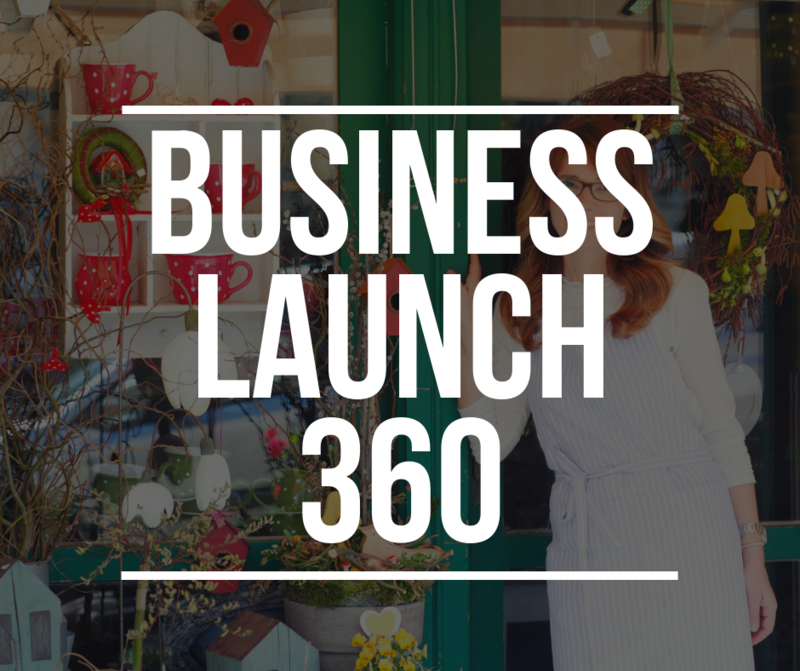 Business Launch 360 is a comprehensive business development program for new ventures and early stage businesses. Delivered over 6 half day workshops you will develop skills in business planning; customer evaluation; marketing strategy and implementation; sales strategy; operations; financial tools and projections and presentation development. Each 3 hour workshop is interactive, hands on and delivered by a business advisor and industry experts. Once completed you will have developed a business strategy and obtained the knowledge to grow your business from the ground up. Participants in Business Launch 360 will receive 6 workshops, all related course materials, a dedicated business advisor for 3 months including class time and plan development. A complete review and assessment of the business plan and the potential for up to 3 months of mentor support post launch. Our popular boot camp is back! 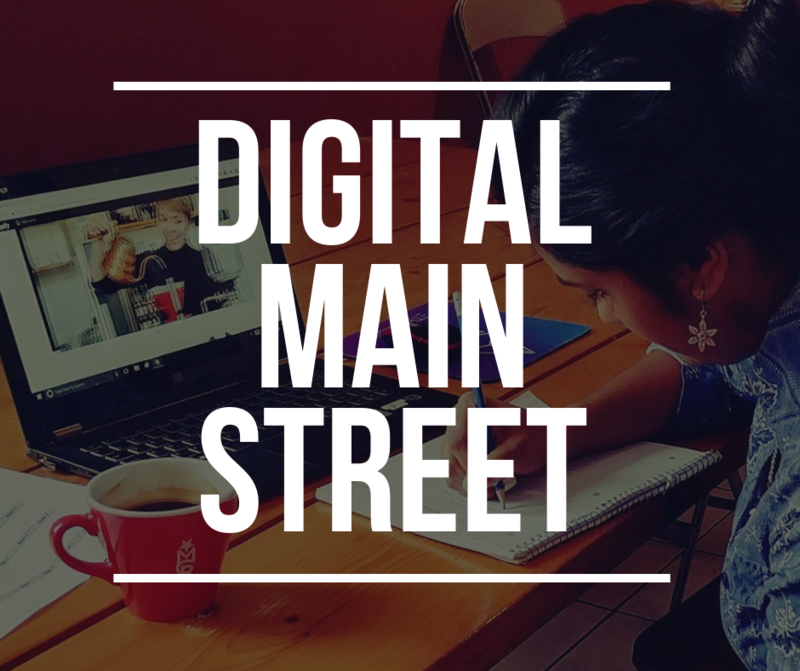 In today's digital world, there are tools and methods for you to market and run your business like a boss, but it can be overwhelming to know what to use and where to start. 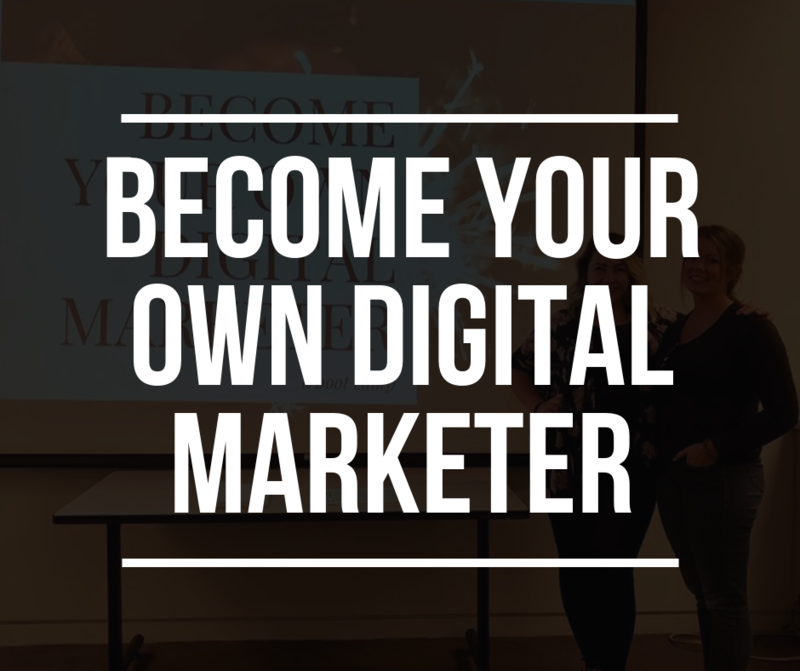 It's time you become your own ultimate digital champion. Social Enterprise is changing the world for the better! 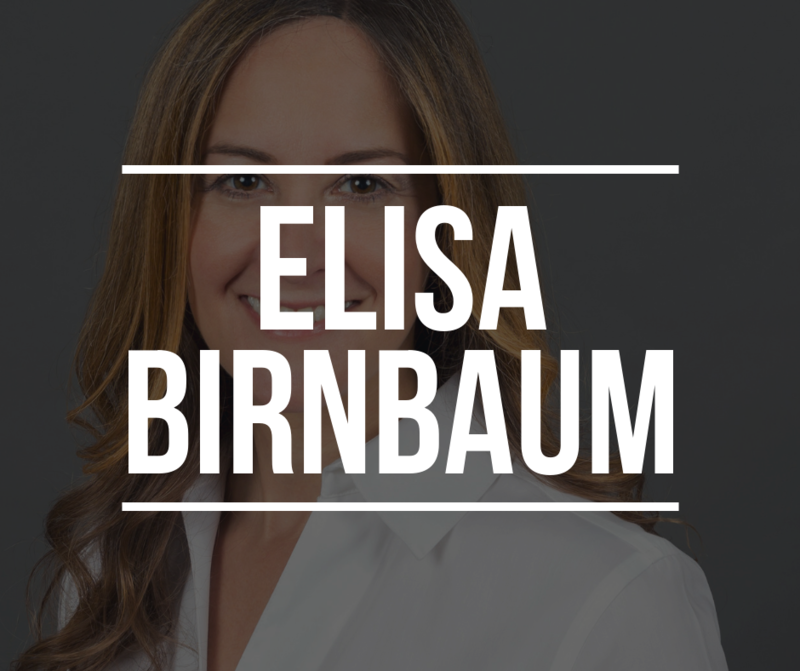 The Waterloo Region Small Business Centre is proud to present Elisa Birnaum; the author of In the Business of Change, profiling social entrepreneurs around the world and their lessons learned, Elisa is the publisher & editor-in-chief of SEE Change Magazine, a digital publication of social entrepreneurship that she co-founded over eight years ago – and the host of its podcast. Come see her during True North!